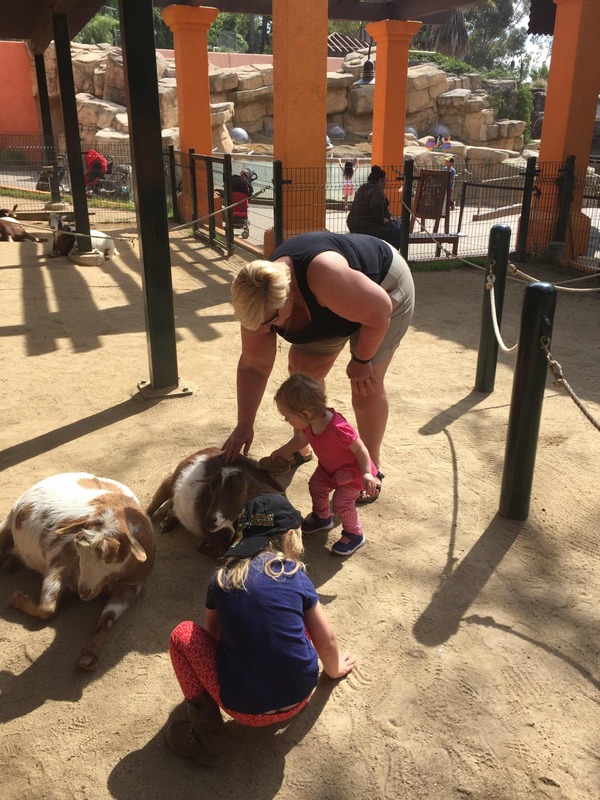 Nana and I both got to go to the zoo with you on Friday! 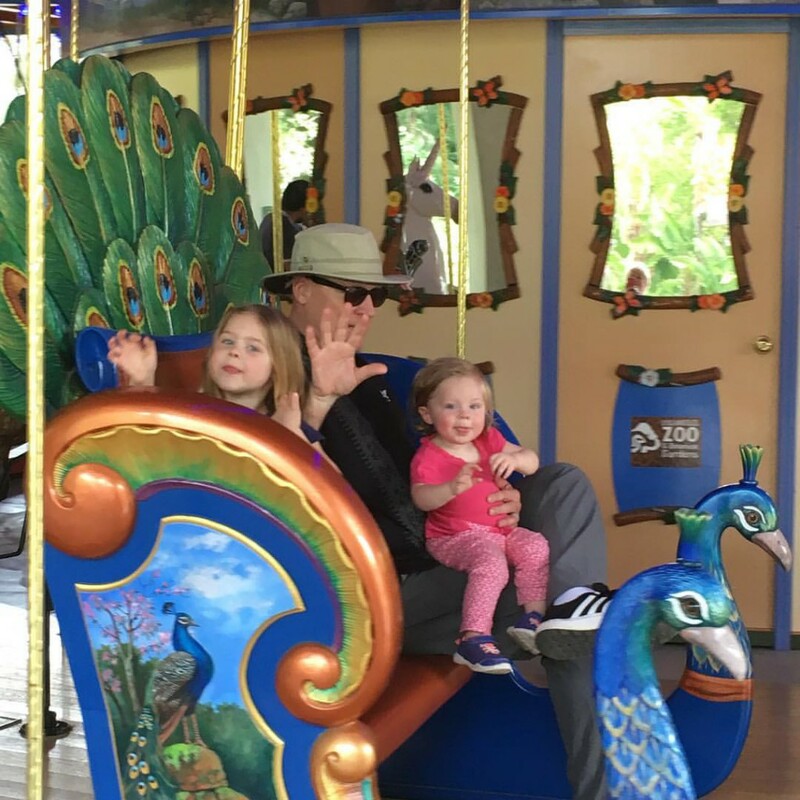 It was super fun, as Kaylee would say, especially the carousel. Elise you even brushed the goat and you kept calling the goats, Sadie, because they look like our dog! Can’t wait until the next time.